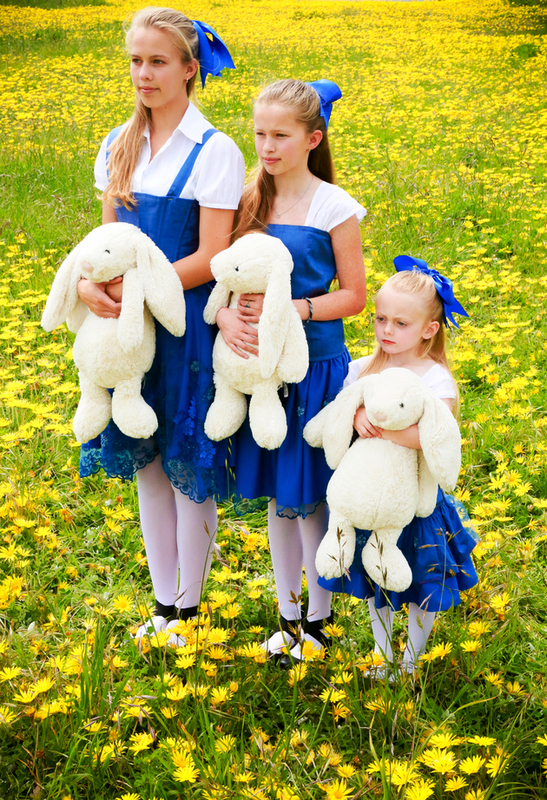 Coastal Rep’s Coastal Theater Conservatory has announced the opening May 9 of Alice in Wanderland, an original musical based on Lewis Carroll’s Alice in Wonderland and other stories. Marking the conservatory’s 20th anniversary the musical is a coming of age story that follows Alice from ages 4 – 14 as she learns to move past relationships formed via technology and interact with others on a human level. Set in the 21st century at Wanderland Academy, a finishing school, Alice encounters an army of hand-held-device addicted schoolgirls enslaved to a computer game controlled by the Red Queen. As she flees the Red Queen, and Wanderland, she encounters a host of well-known Carroll characters who help her find herself, and learn important life lessons, through song, dance and spoken word. Alice in Wanderland is comprised of a double cast of conservatory students and features six young actresses playing Alice, as well as 96 students playing the other roles, including The Mad Hatter, Cheshire Cat and Humpty-Dumpty. The production also features original music composed by Bay Area composer/musician and the popular Sippy Cups founder Paul Godwin. Godwin’s original songs are an eclectic mix of techno, dubstep, gypsy tango and progressive pop music, as well as, traditional Broadway-style standards. His previous work with Berkeley Repertory Theatre scoring Tony Kushner’s “Homebody/Kabul” garnered him the Bay Area Critics Circle “Best Composer” award in 2003. Rounding out the creative team is choreographer Kimberly Krol. Coast side audiences are familiar with Kimberly’s work at Coastal Rep, a veteran choreographer who worked on The Full Monty, Tommy, The Marvelous Wonderettes and The Winter Wonderettes. Prior to returning to the Bay Area she appeared in theatre, in New York City and around the country, as well as in the European touring production of 42nd Street.